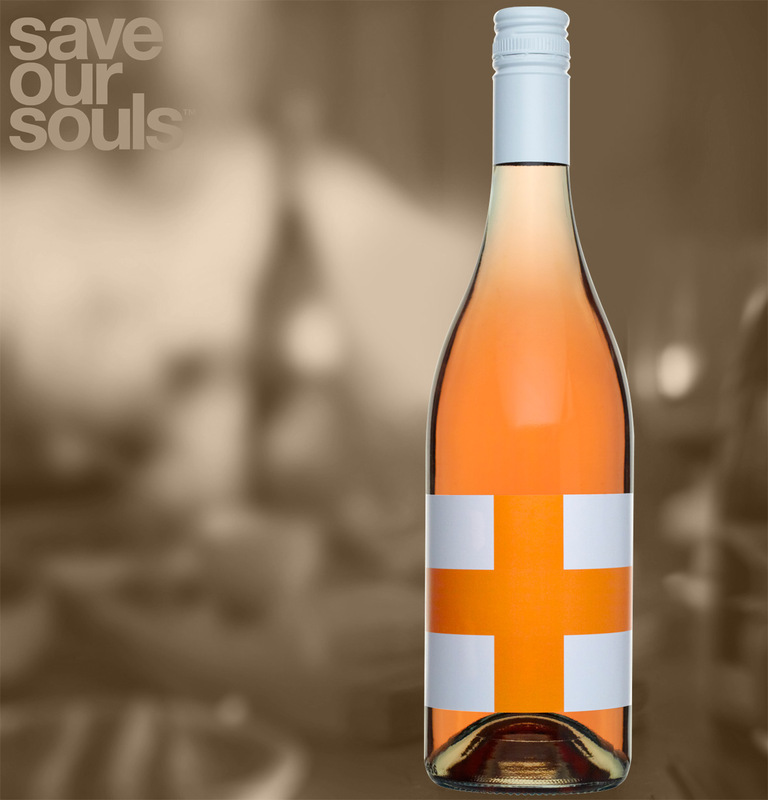 In 2015 the Save Our Souls Rosé continued its gradual evolution. This year the majority of the wine was produced from Pinot Noir fruit harvested from the Coldstream area. Once again a small amount Sangiovese saingee was included in the finished wine. The juice was fermented in seasoned oak and no additions were made until bottling when a small out of Sulphur Dioxide was added. The 2015 Rosé continues to display a Cantaloupe skin character on the nose however there is a more lifted berry character due to the influence of the Pinot Nor.